If you're looking to go to an event, like Gasparilla, on the water and enjoy it safely a Bay area company may be able to help. Anchor Rides lets you rent a privately owned boat or yacht and it's driven by a licensed captain. 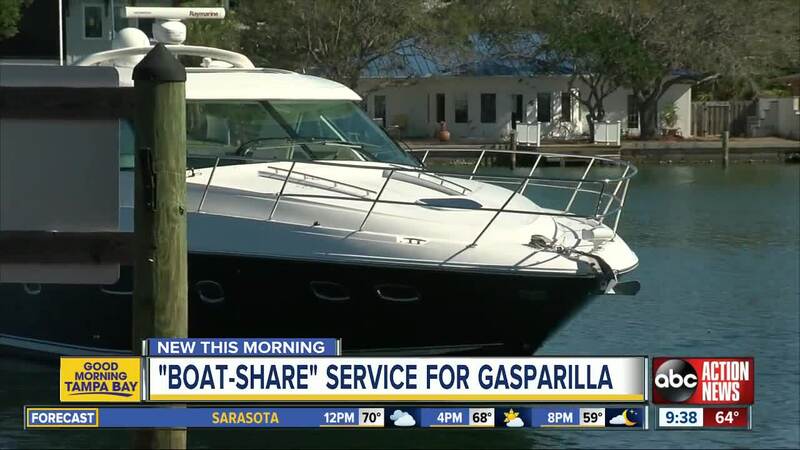 Think Uber or Lyft but for boats. "Similar to the way that we ride-share with our cars and home-share with our homes on AirBnB and now Anchor's allowing you to do that with the boat that's in the slip behind your house," says Founder Zach Hatraf. Hatraf hopes this will help cut down on Boating while Intoxicated, especially during popular events. You can find a ride or look at pricing by clicking here.